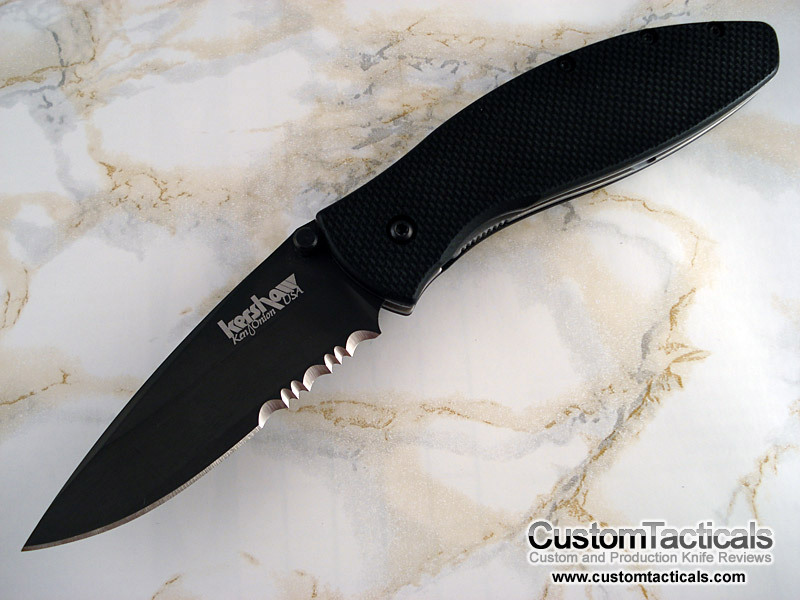 Kershaw Knives has been a staple in the tactical knife market ever since they introduced the Speedsafe assisted opening system with Ken Onion in 1998. 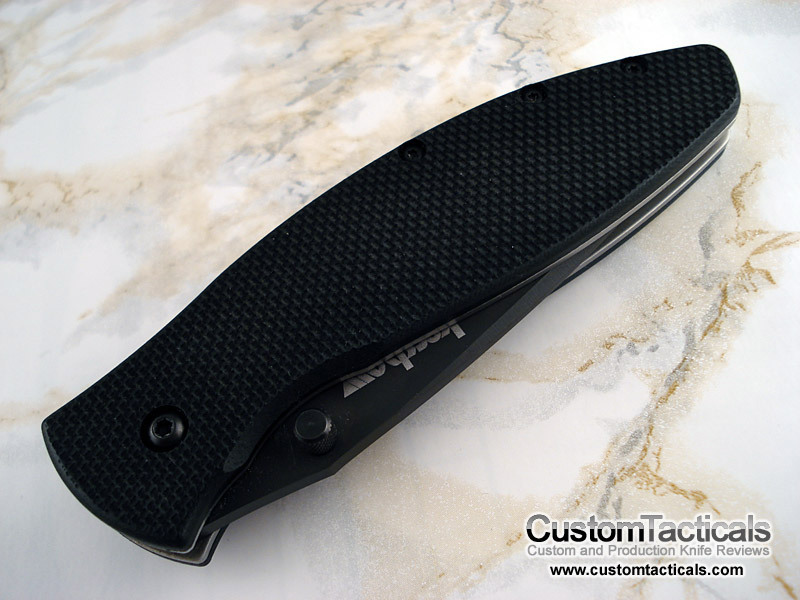 Now their knives are among the most popular tactical knives sought out by production knife collectors. 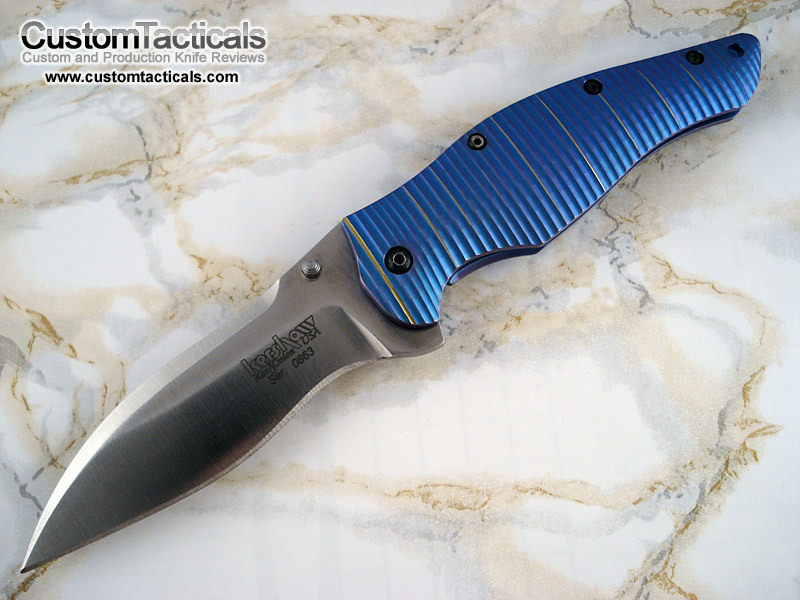 With many of their knives designed by Ken Onion and some with influence of Strider, such as the Zero Tolerance line, Kershaw has a bright future ahead. High production values with a focus on bang for buck, Kershaw continues to be a strength in the production knife industry. 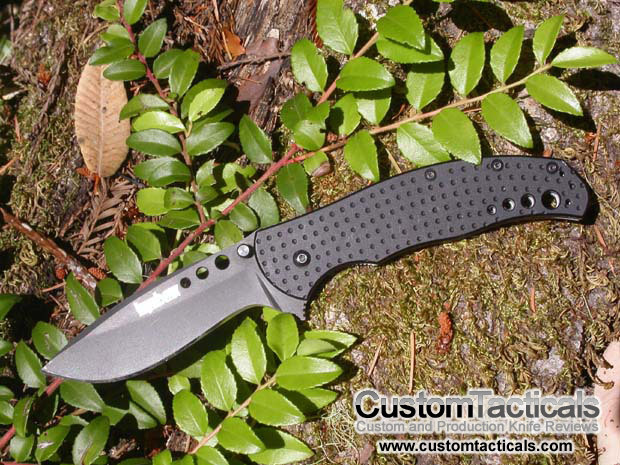 Kershaw’s Bump knife was named so because of the hump that is in the middle of the cutting edge on the blade, designed by none other than Ken Onion. Ken has been designing knives for Kershaw for many years now, and his speed-safe mechanism has shot the company to the top of the sporting knife industry. The Kershaw Blur is one of my favourite Ken Onion designs from the Kershaw line. I love the grip tape look that was made popular by Microtech several years ago. The Blur takes that signature Onion style and takes a more tactical flat handle approach, which is not typical of Ken Onion designs. Another design by Custom Maker Ken Onion from Hawaii, this one is the Avalanche and was released about the same time as the Boa. 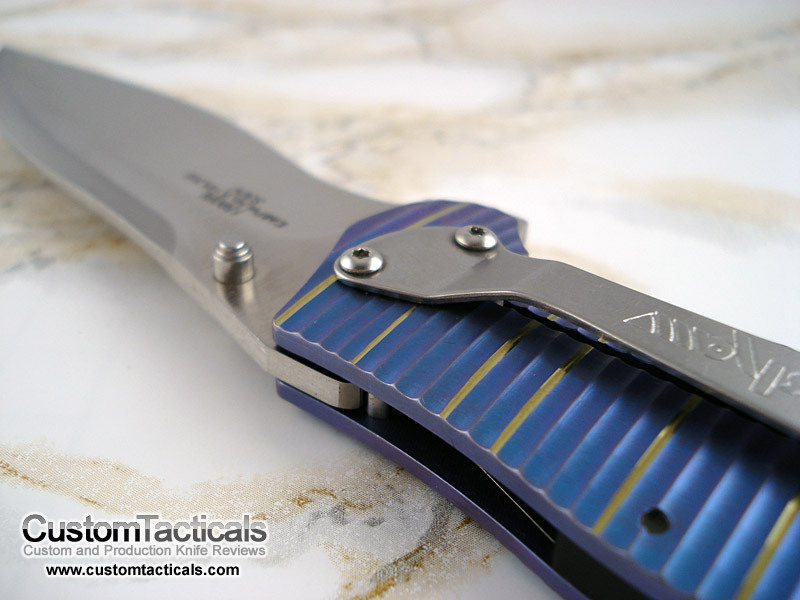 The general pattern of this knife is similar to the Blackout and Whirlwind knives which are lower end models with cheaper materials and steel.